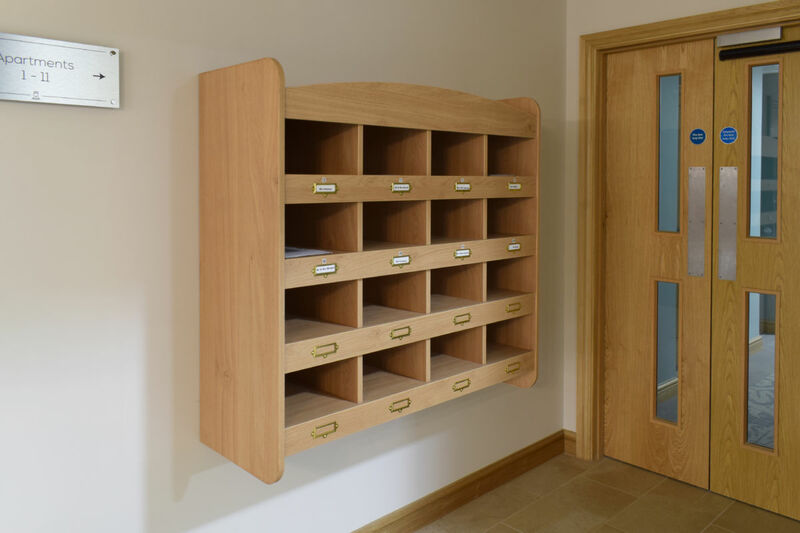 Bespoke joinery and one-off pieces are regularly created in the Aspen workshop for our customers who require single, specialist joinery items. 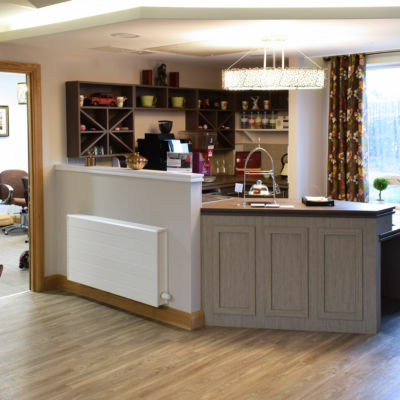 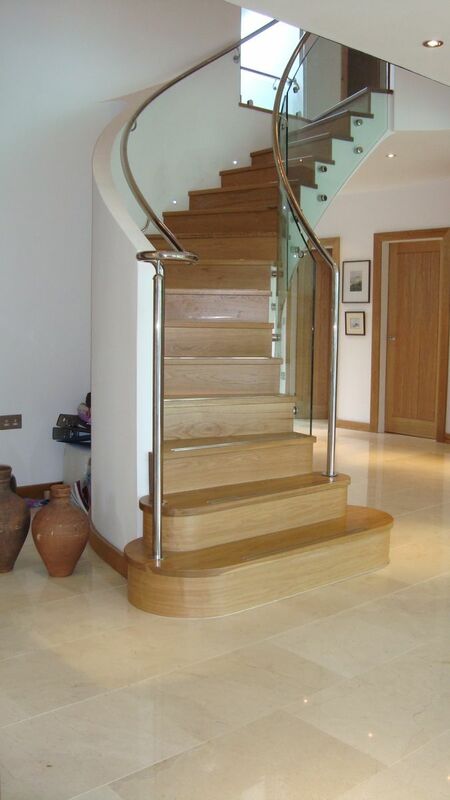 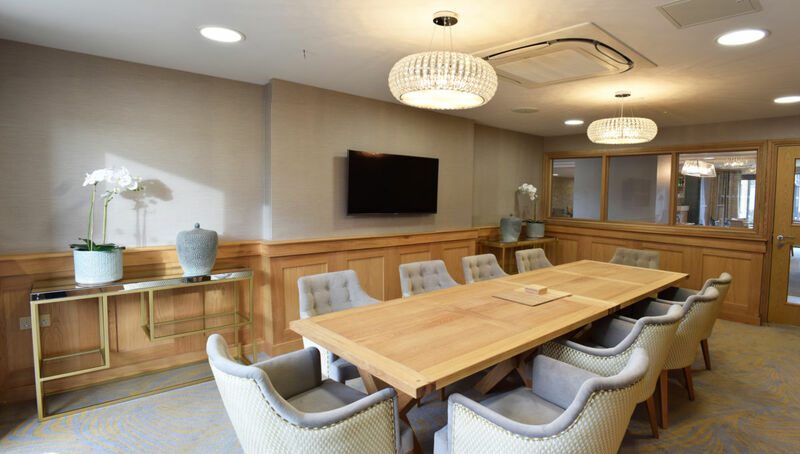 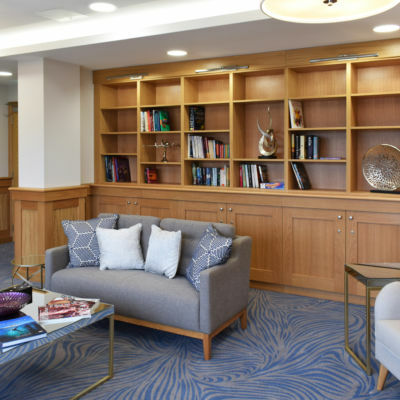 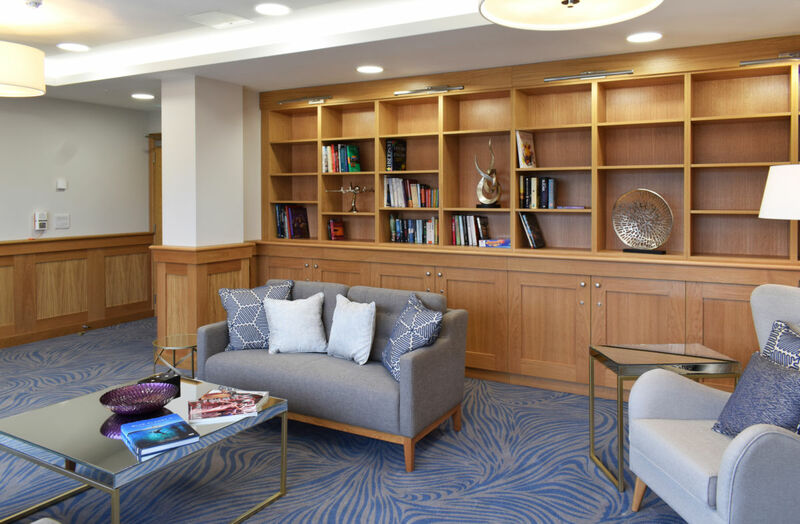 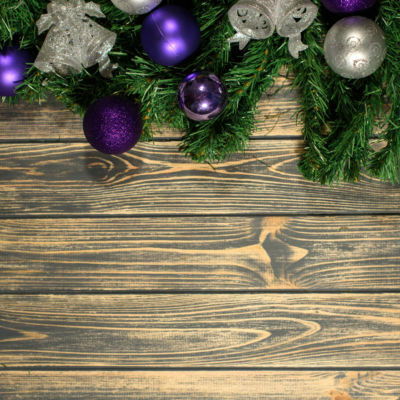 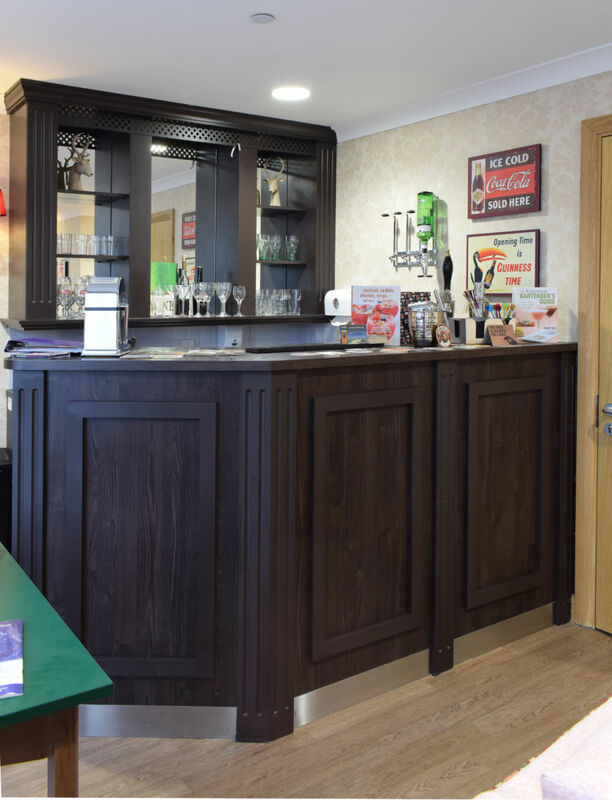 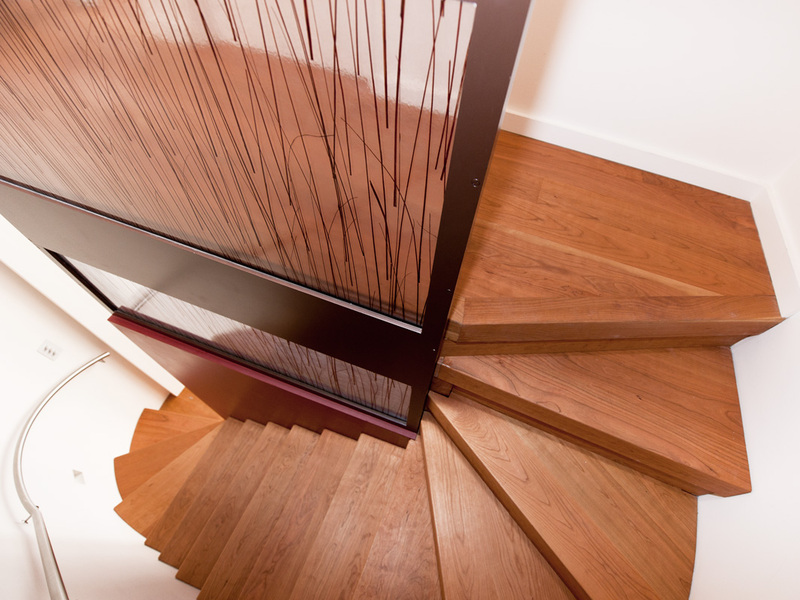 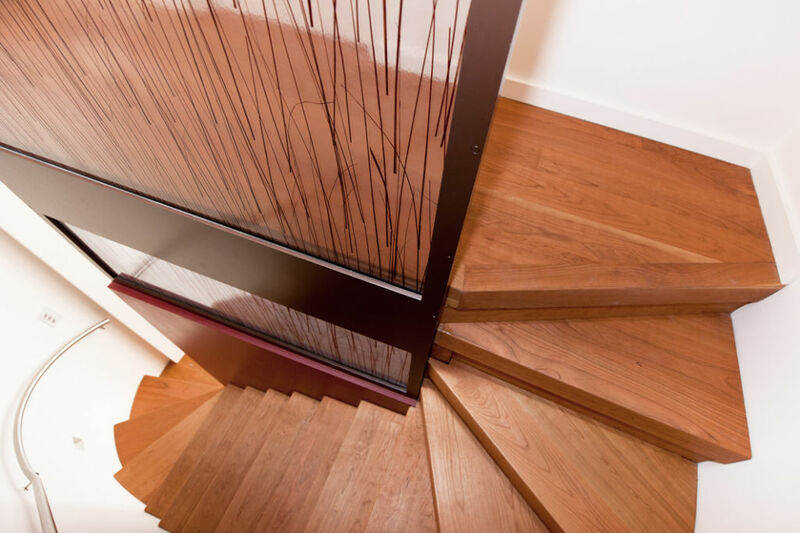 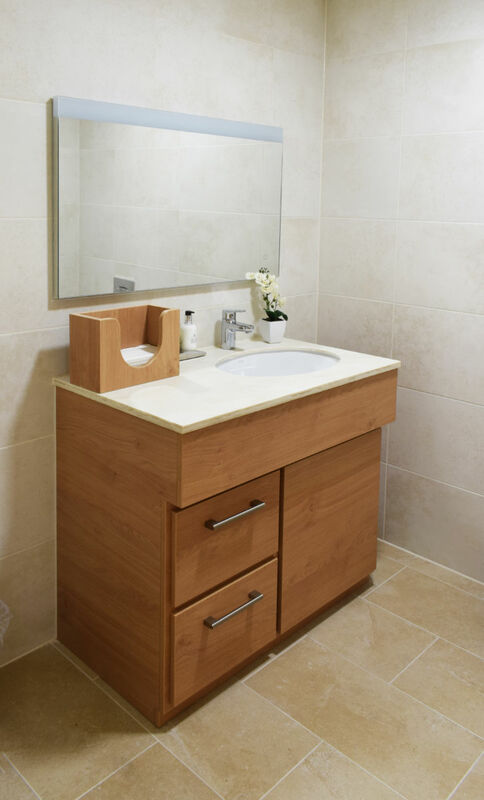 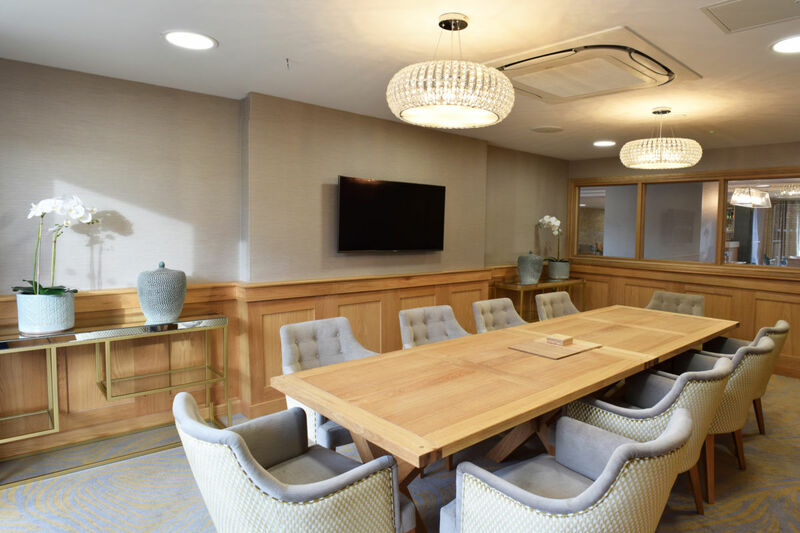 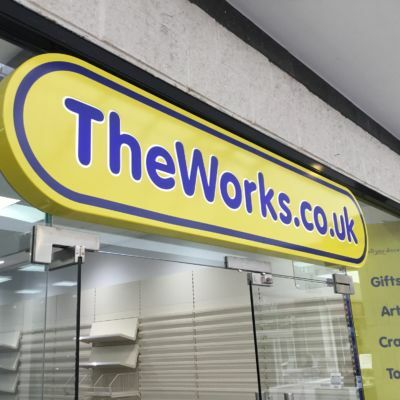 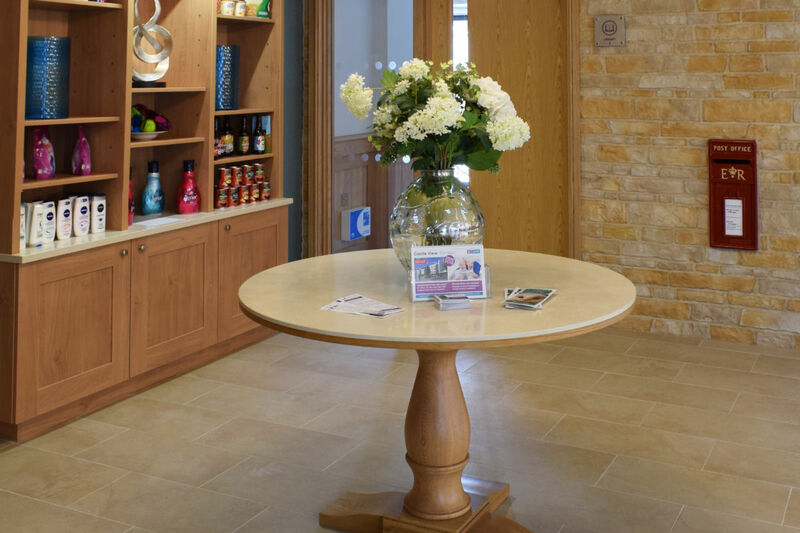 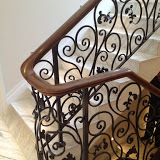 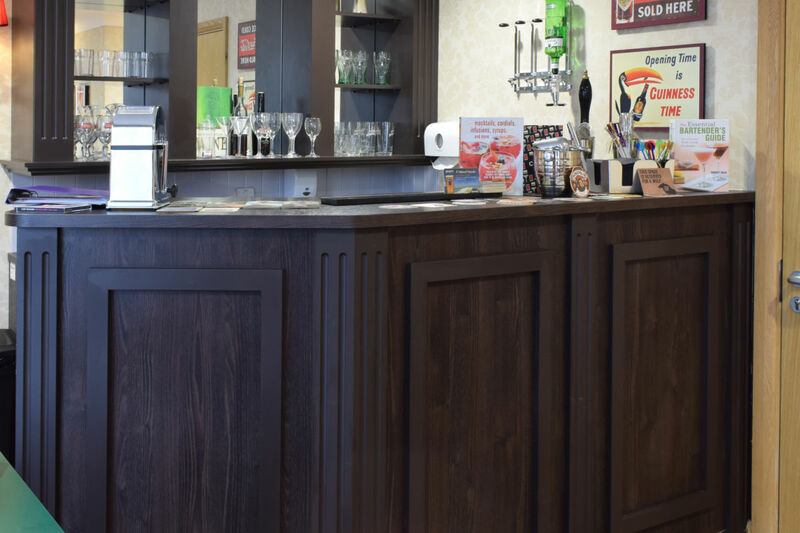 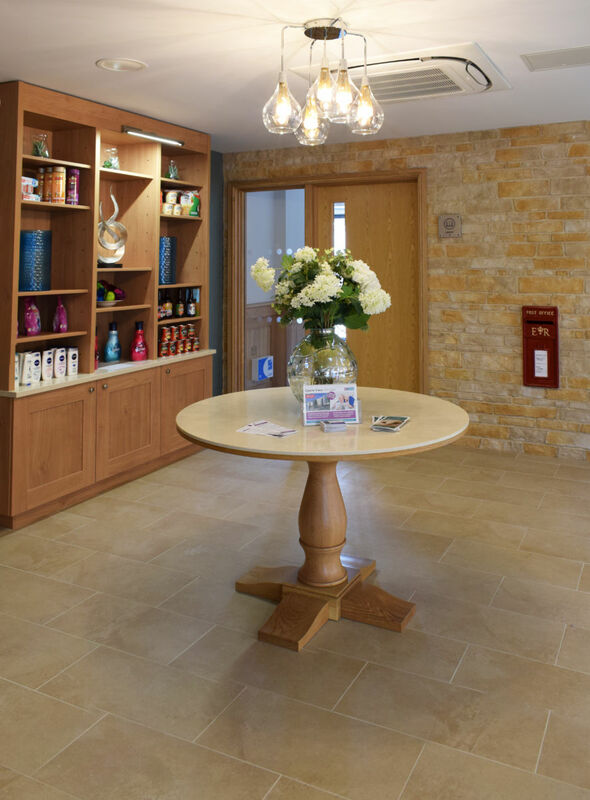 Our skilled crafts people can create outstanding bespoke joinery items in a wide range of materials including: hardwoods, softwoods, laminates, veneers, metal, plastic and solid surfaces. 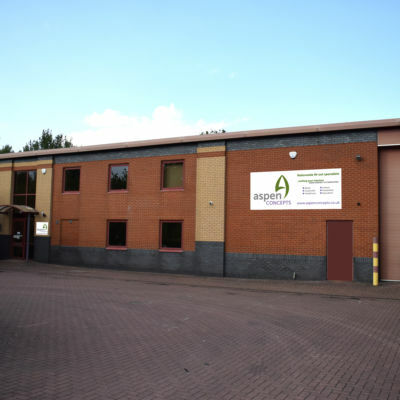 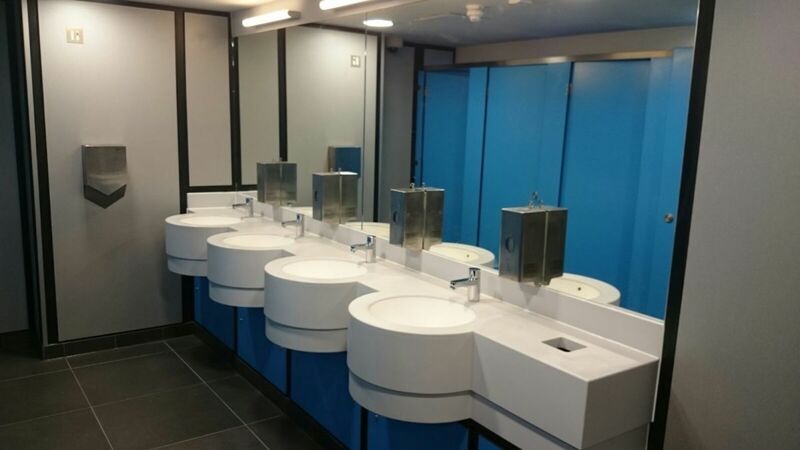 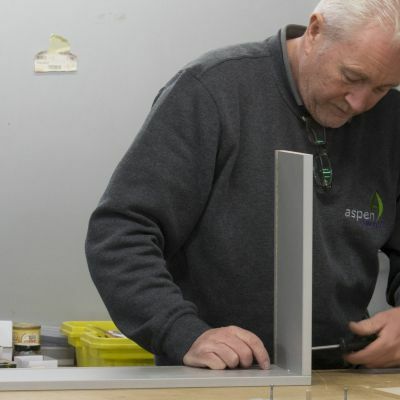 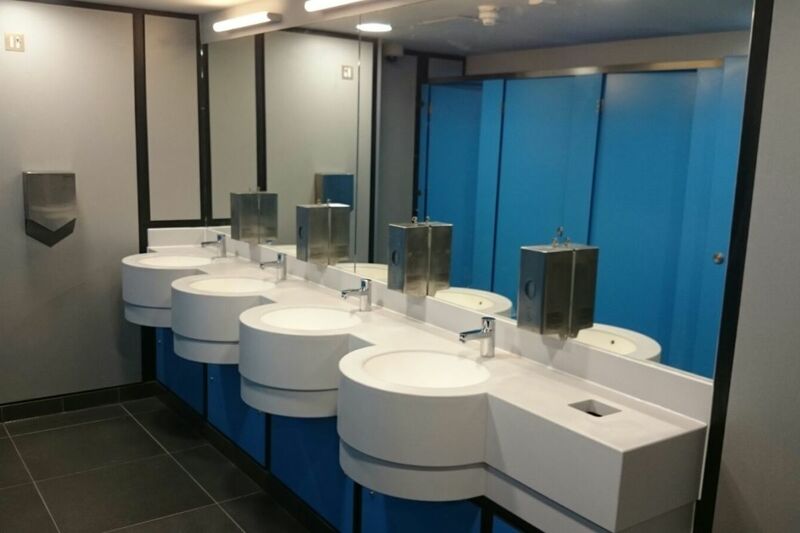 Aspen Concepts is particularly pleased to offer a high level of skill in the production of solid surface materials such as resin, stone and marble. 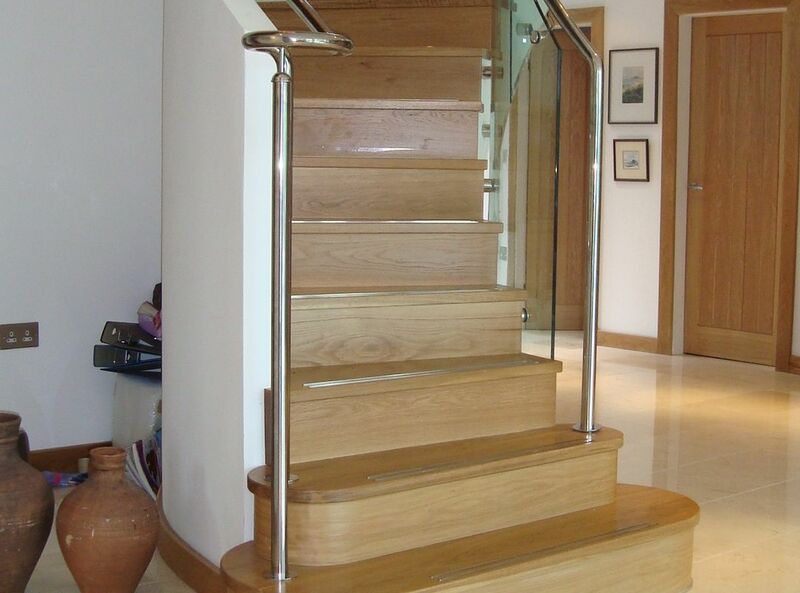 Numerous complex shapes have been created using these materials over the years demonstrating our skill levels with these materials. 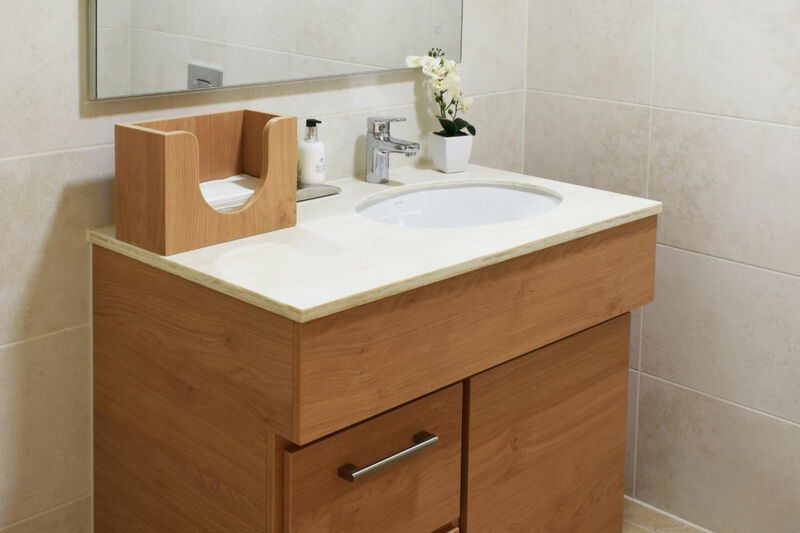 These are our main product ranges. 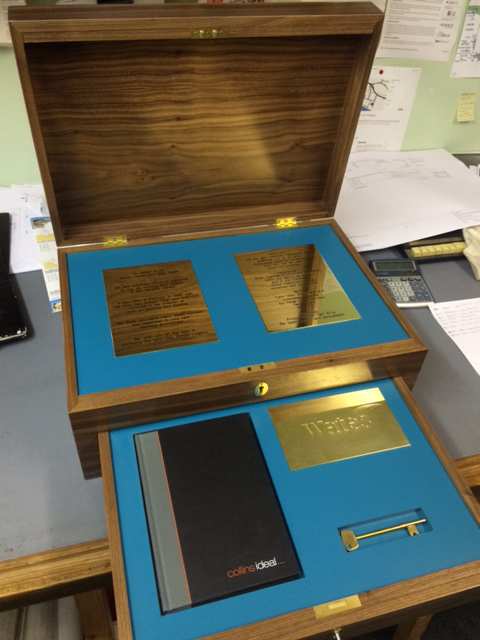 Presentation gift boxes, ideal for topping out ceremonies.